With our exceptional team of coaches, we want every class to teach the importance of mastering technique and form, which are the fundamental building blocks of any dedicated student. 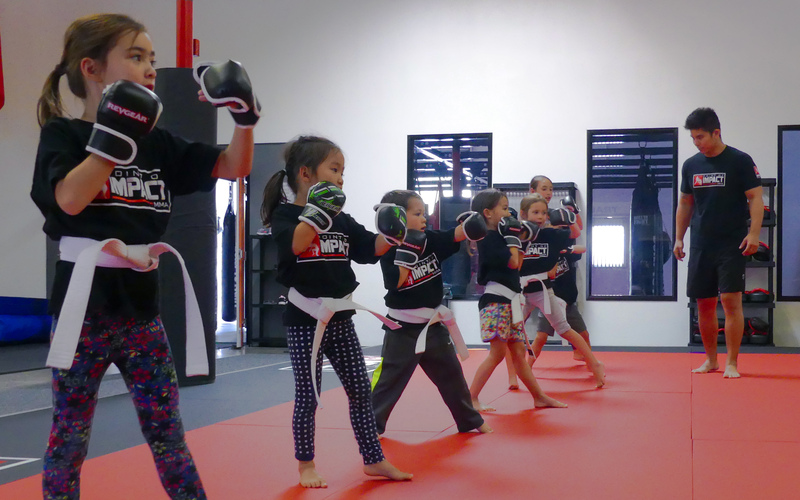 We provide a variety of ways for our students to grow, whether it be through gaining physical strength and conditioning the body, exploring a new style of the martial arts, or testing the waters of competition. We are here to help you be your absolute best! 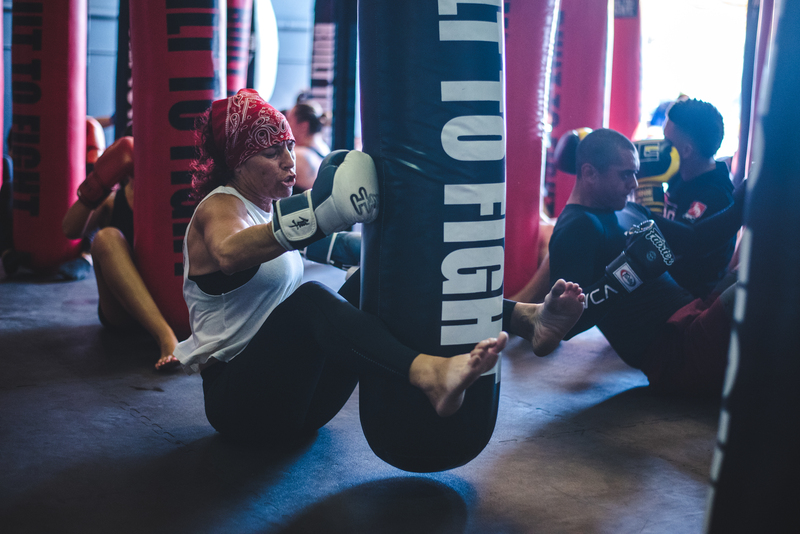 At POIMMA, our Muay Thai classes will challenge you to awaken the potential of every facet in your body while refining your technique and form in the company of our guiding instructors. Beginning with the fundamental techniques, you will excel and reach new heights in your endurance, strength, and speed. We offer both beginner and advanced level courses to suit your specific needs and help you reach your goals. With our exceptional team of instructors, we will refine your striking abilities and heighten your reflexes in this physically and cognitively demanding martial art. 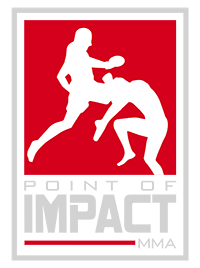 Brazilian Jiu Jitsu, otherwise coined as the “Gentle Art,” elicits a mental game of chess in predicting and countering your opponents moves on the ground. 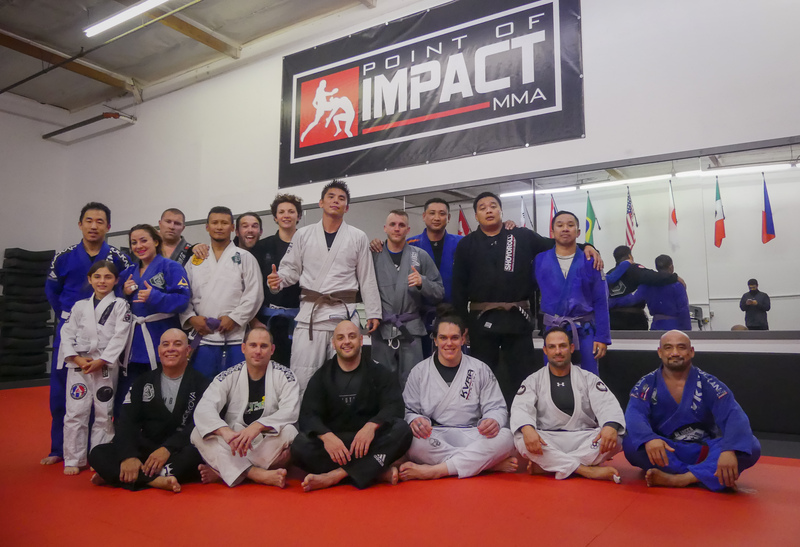 However, it extends beyond ground work as it demands a calculated hybrid of Japanese Judo and American Wrestling to take down opponents prior to implementing Jiu Jitsu tactics for submission. While training in our BJJ classes, you will increase your core strength and flexibility while maneuvering on the mats. At POIMMA, our professional team of experts will teach you how the techniques, as well as the sequential strategies, have practical self-defense applications in the real world. We take great pride in building and fortifying our Kids MMA program in hopes of enlightening children with the principles of discipline, respect, humility, and resilience required to succeed in any personal and academic endeavors. We aim to prepare our children for the realities of the world by instilling unprecedented confidence and giving them an array of tools required for self-defense. Not only will your child’s progress be monitored through a series of tests and techniques acquired in class, but you will note a significant improvement in his or her academic ambitions and behavior at home. We proudly offer the Kids BJJ Program which is designed to engrain the values of patience, work ethic, and discipline in each child. Each class will be led by knowledgeable and seasoned instructors who have substantial experience working with a diverse demographic of youth. Grounded in the principles of self-defense, the BJJ program will offer your child unparalleled agility, reflexive aptitude, and mental resilience – all of which will contribute to the success of any obstacle that is tackled. Our cardio kickboxing classes will not only reinvigorate your workout routine with an engaging full body exercise, but teach you the importance of technique and form while burning up to 700 to 1,000 calories per class! Come in and boost your agility, strength, and endurance with a high intensity workout in the upbeat and inspiring company of our coaches. Our heavy bags are waiting for you! Cinema Fight Training is exclusively offered at POIMMA to individuals that seek to expand their cinematic knowledge of fight choreography. Debuting in Orange County, this class will equip students with tried and true techniques from experienced fight choreographers that have accrued first-hand knowledge of the visual intricacies demanded on the big screen! 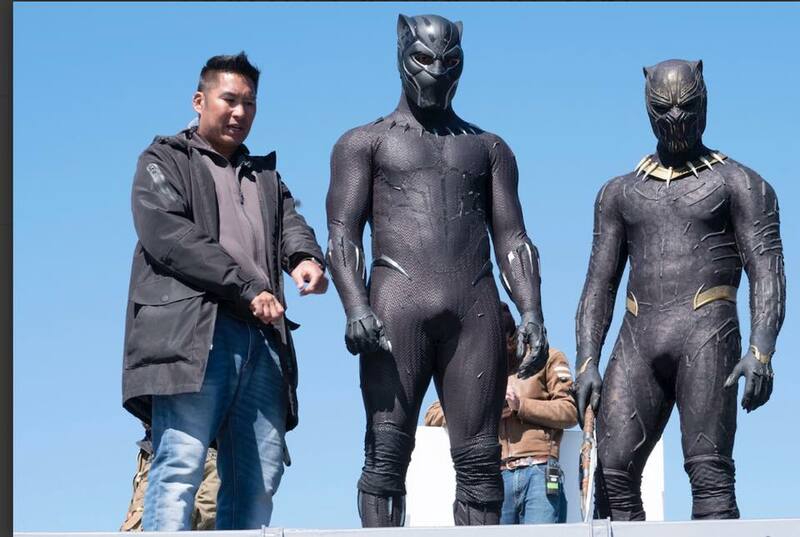 Never been done before, we here at POIMMA have constructed a unique curriculum that will unveil the curtain and teach the general public how their favorite fight scenes have been created! Looking to get an extra boost? Our coaches are available to give you their undivided attention so they can guide you through honing your skills, strengthening your body, or just having a great workout! This is a great opportunity for serious students. We take pride in our fight team as it collectively challenges our fighters to fortify their strengths under the common goal of supporting each other. Through rigorous strength and conditioning, you will feel the unparalleled benefits of increased endurance and fitness capacity. Pair that with ever increasing technical knowledge and you could be unstoppable! 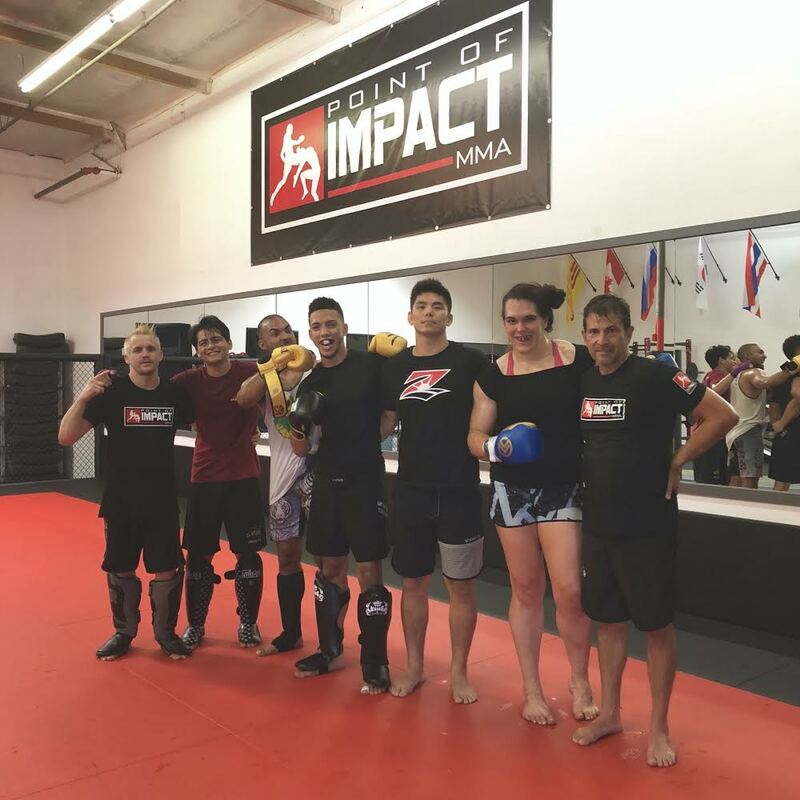 We welcome you to join our team to testing your abilities, as we avidly believe that this is an excellent way to measure your growth as a martial artist.